Our award winning collection of contemporary design combined with traditional crafts will take you on a journey through century-old Japanese ceramics, while still allowing a well matching combination of styles, bringing timeless design into your home. Hand crafted by expert artisans & craftsmen with years of experience. Each piece is one of a kind. Due to their hand crafted or hand finished nature, each of our cups has it's own touch. Especially from the Asemi Artisan line. Our concept is very unique. 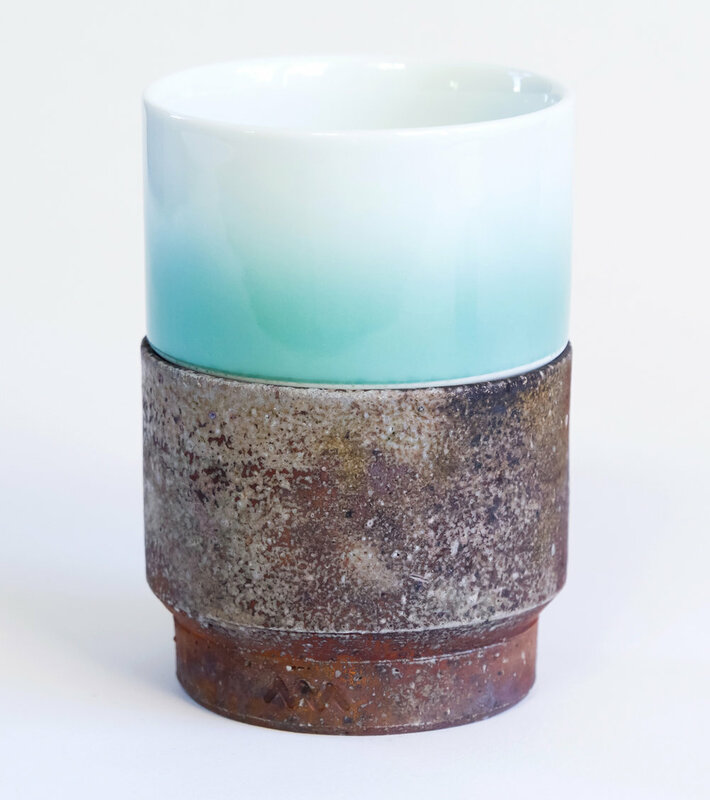 They might look different at first glance, but all of our cups have the same basic design, which makes it possible to combine and stack them, no matter where from Japan they are or which century old pottery style was used to create it. Everything we sell is Made in Japan. We only work with selected artisans and manufacturers to provide a high quality sustainable experience. Our teas are sourced from award winning tea farmers. No matter which of our various ceramic styles you choose, you will always be able to combine & stack the different cups with each other. So grow your collection and create your own unique view into the world of Japanese ceramics.